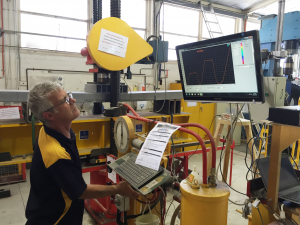 As well as continuing our in-house R&D and the product testing carried out by the University of Western Australia’s structural laboratory, Argos FRP is currently a strategic partner in two major research projects with Australian Universities. 1. 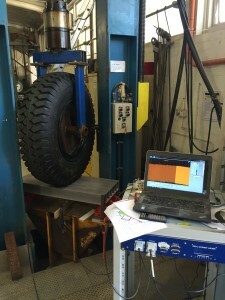 Argos FRP has signed an Agreement with the University of Western Australia to provide local and International resources for a 3 year, Post Graduate Research Project under the supervision of Associate Professor Daniela Ciancio, for the study of the “Analysis and performance of Fibre Reinforced Polymer (FRP) structural elements”. This is research work carried out in the, ‘School of Civil, Environmental and Mining Engineering’ by a visiting overseas Post Graduate Student. 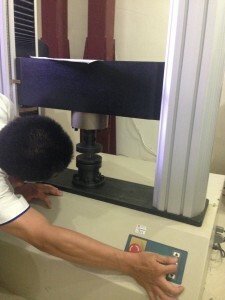 Argos FRP also uses the resources of the School in proving our designs under real-life workloads after model analysis of our polymers has completed. 2. Argos FRP is a strategic partner of the “ARC research hub for nanoscience based construction material manufacturing”.  Argos engineers are advising and working closely with Professor Guowei Ma’s group within the Hub and in the School of Civil, Environmental and Mining Engineering, researching the advanced application of Pultruded Polymers in the re-enforcement of Concrete in Construction. 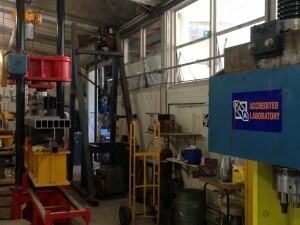 Our intention in partnering with the University of Western Australia, Monash University and other industry partners in the Hub is to move toward expanding industry competencies in high performance construction materials and continue Argos FRP’s programme of advancing Industry Education in the application of Pultruded Fibre Re-enforced Composites. These projects are just part of the Argos FRP $3 million dollar Research and Development Programme undertaken from 2010 to the present day.